We supply and install premier quality polished concrete and microcement for flooring and walls for domestic homes and the commercial sector. We turn your design aspirations into reality. 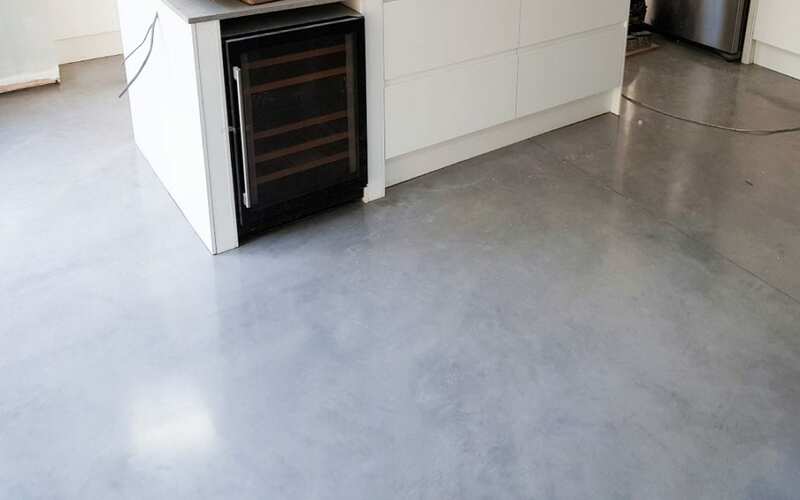 Here at London Polished Concrete we are the premier suppliers of polished concrete and microcement in London and the South East. We will work with you and your interior designer or architect to make your dreams come alive.